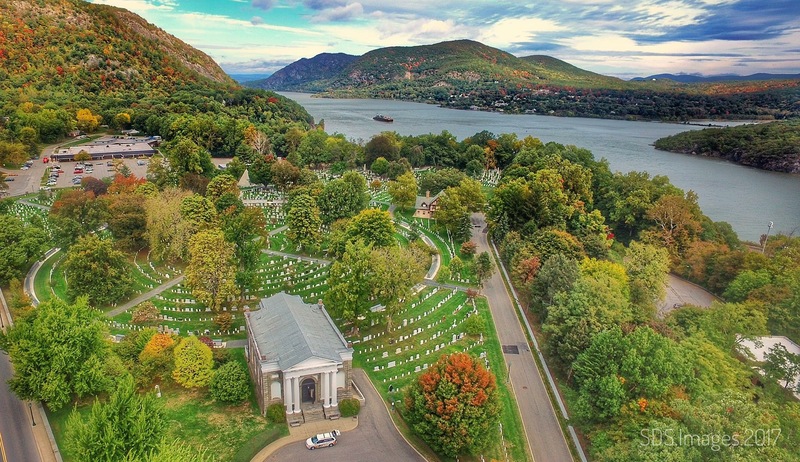 Instead of the beautiful scene depicted above in this aerial photograph of the West Point Cemetery at the United States Military Academy, imagine the sky dark and heavy with low solid clouds. Imagine a bitterly cold wind and biting rain stinging our faces and eyes. Ten years ago today, we stood in this place, felt the cold storm of the weather and our emotions, and laid to rest a great American and a wonderful human being, 1LT Neale Moran Shank. He was gone in a flash a couple of weeks earlier and we gathered for his final rest. Now, ten years later – which have themselves gone in a flash – the memories are just as vivid of those cold dark days and of his warm bright spirit. How appropriate that the tenth anniversary of Neale’s burial is Easter Sunday. This entry was posted in Uncategorized and tagged military, Neale Shank, remembrances by jpoconnor. Bookmark the permalink.